Whether you’ve had a pool on your property for a long time or just moved to a home with a pool, there comes a time when you want pool removal in Fremont to reclaim your yard. It may be for safety, cost, or appearance, but when a pool stops being a joy to your family, it’s time to consider your options. Luckily, pool demolition is one or our specialties and we’ll handle the job with grace and ease so you can get back to enjoying your property again. Why Hire a Professional for Pool Removal in Fremont? Instead of asking why hire a professional for pool removal – the real question should be why not? Pool demolition is a job that can be complex and complicated. It’s not something most homeowners want to tackle because of the number of things that can go wrong and the equipment you might need. When you hire Bay Area Pool Demolition, you are getting a company who has more than 40 years of experience with making yards beautiful. Even when that means pool demolition. Unless you are dealing with an above ground pool, pool removal is not something you should attempt. Some people may look at their now annoying pool in their yard and think, hey that’s simple. I can handle this job myself and get my yard back into shape. The problem is, if pool demolition isn’t done properly, you are opening yourself up to so many problems. You bring in a ton of dirt to fill in the pool. The pool isn’t prepped/nothing is done to make this method actually work. You rent equipment to move the dirt from the dump site on your property to the pool. A couple of days later, you have a pool full of dirt and quite a mess left behind by the dirt you brought in. Over time, rain creates an unstable pool of mud. Your family won’t be safe to play on the space because there’s no way for the water to drain out to keep the ground solid. Worst case scenario, when you backfill a pool in this way, the pool can actually come up out of the ground from the pressure. You’ll find yourself wishing you had just kept the pool in the first place after this nightmare. It’s not a job let to chance. The cost of pool removal varies based on the size and condition of the pool, the materials, what equipment can be used, and what you’d like to do with the space your pool is taking up. The guidelines in your locality can also change the job and the cost. 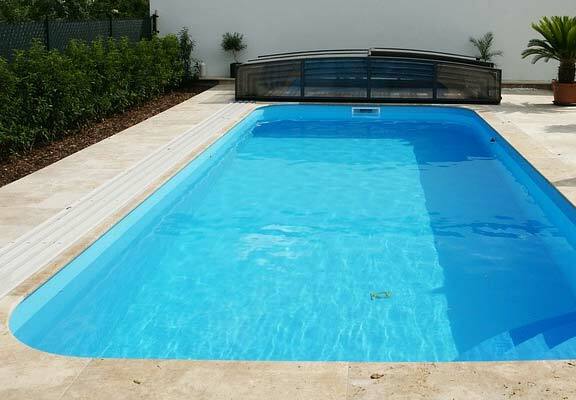 There are two main methods of pool removal – full pool demolition and pool fill-in. Note, filling in the pool requires a specific process, equipment, and experience or you will have the disaster situation described above. If you are going to have it filled in, you can expect costs to start at $5,000. If you are having a pool demolition and have it removed completely, the cost averages between $9,000 and $15,000 depending on the size and materials of the pool. Keep in mind that anyone who gives you a bid over the phone isn’t someone you want to trust. We offer free in-home estimates to make sure we accurately assess the job and give you a fair price. You can’t just decide you’re going to have your pool demolished and then go ahead with the job. In Fremont, you have to obtain a permit for a pool demolition or fill-in. When you hire a professional team, they will obtain the permit for you and take care of the job from start to finish. Consider what you want to use the new area for. If you want to build something on the area later, you’ll need to have an engineer on the job as well. If you are just creating a new grassy area or a seating area, you likely won’t have to worry about that. 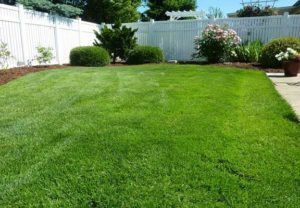 Now that you don’t have a pool in your yard and you have some extra money you’re saving on the upkeep, you can get out of the house and enjoy the Fremont area a little. 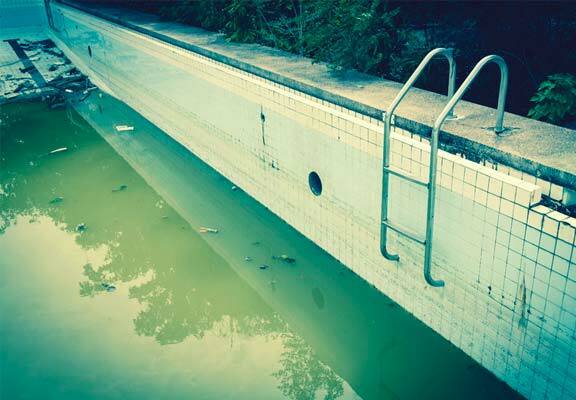 Keep in mind, pool removal isn’t a job that should be taken lightly. It’s not something you want to DIY unless you want a nightmare on your hands down the road. Getting the job done can be easy, though. Just call the pool demolition professionals at Bay Area Pool Demolition for your free estimate today.